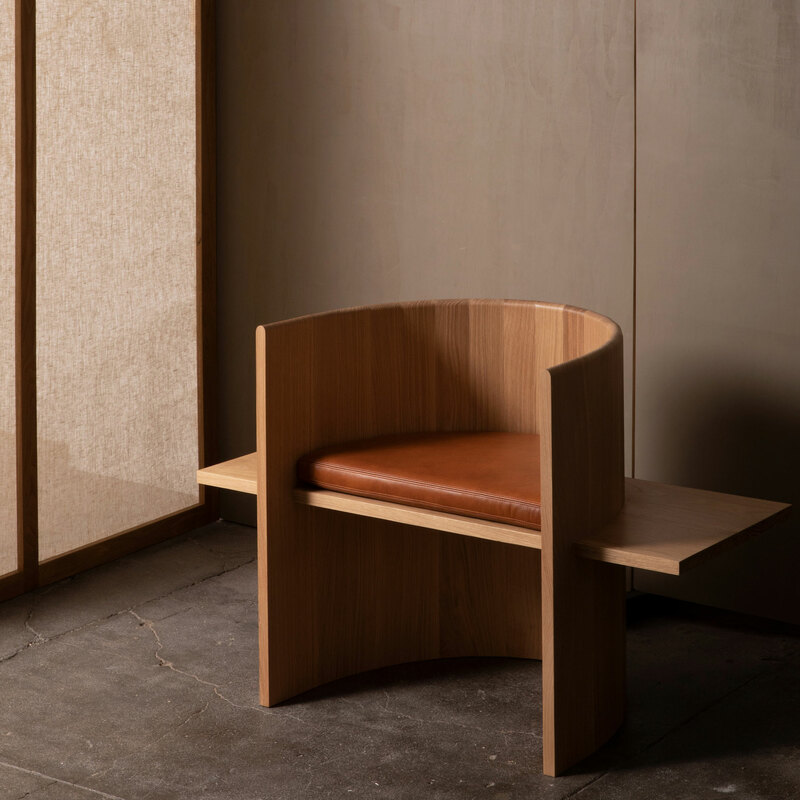 Collection One is a minimalist furniture collection created by Brooklyn-based designer Cody Campanie of Campagna, debuting his collection at MADE within the Architectural Digest Design Show. 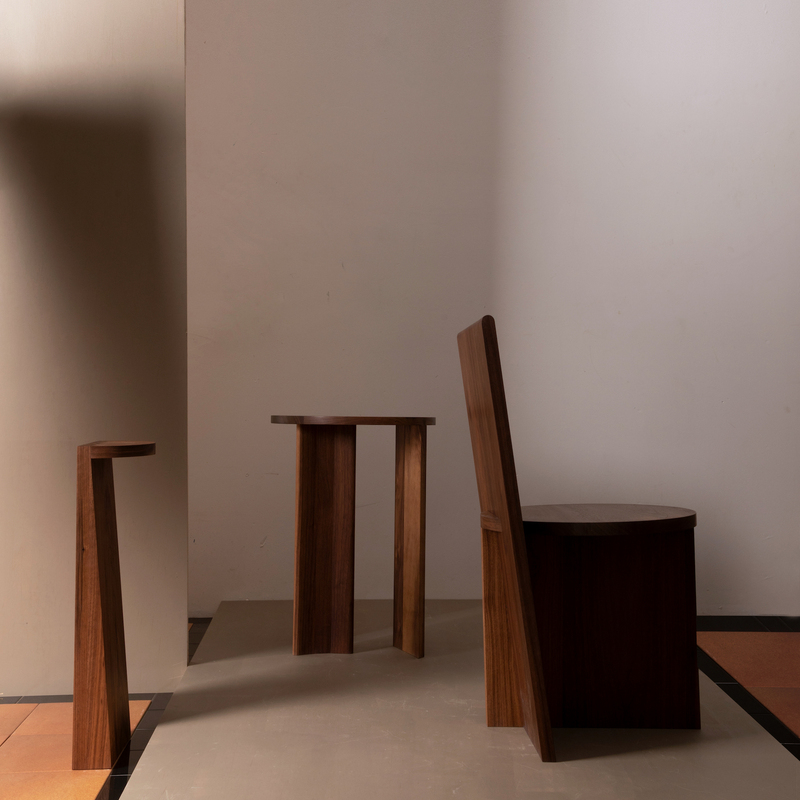 Campagna creates handmade furniture with a foundation in humanity and architecture – beautiful objects made for living. 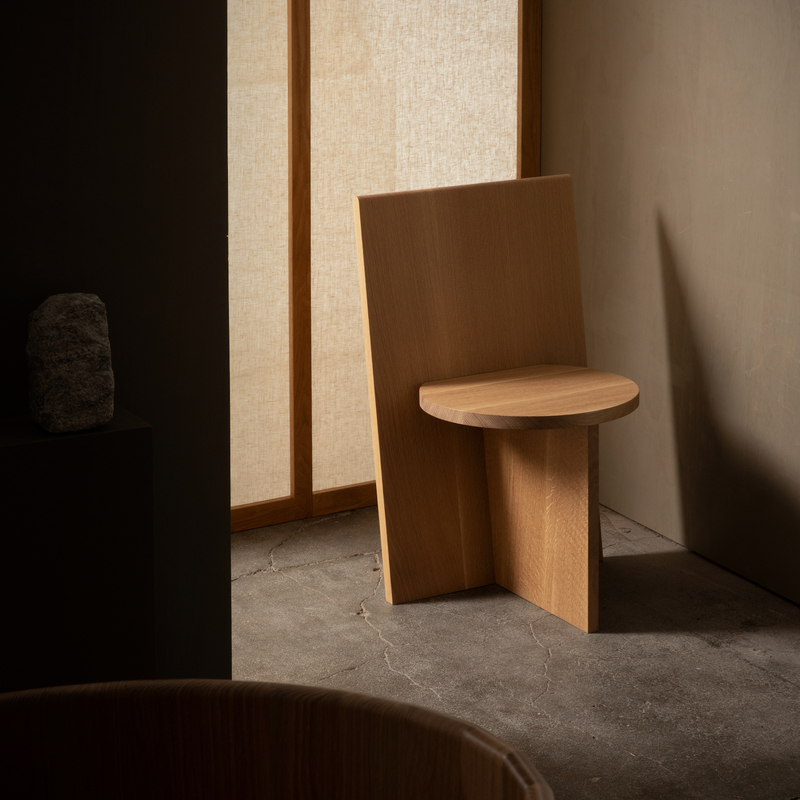 Studying the rituals of life in the home, the studio’s first collection turns toward the interplay of rudimentary typographic shapes as they relate to the acts of sitting, setting and storing. 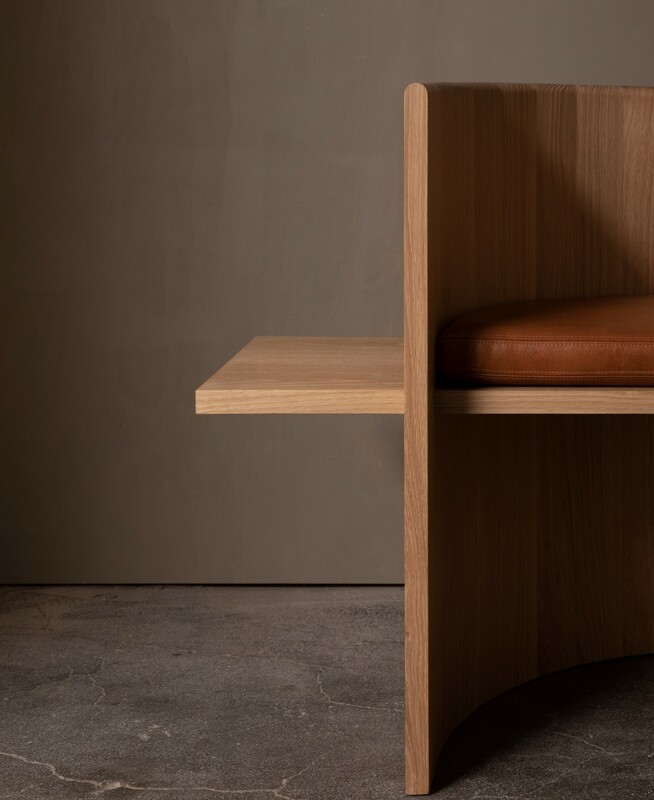 The work highlights surfaces and intersections that are free of ornament, embraces the quiet elegance of natural materials and is crafted to last the ages. 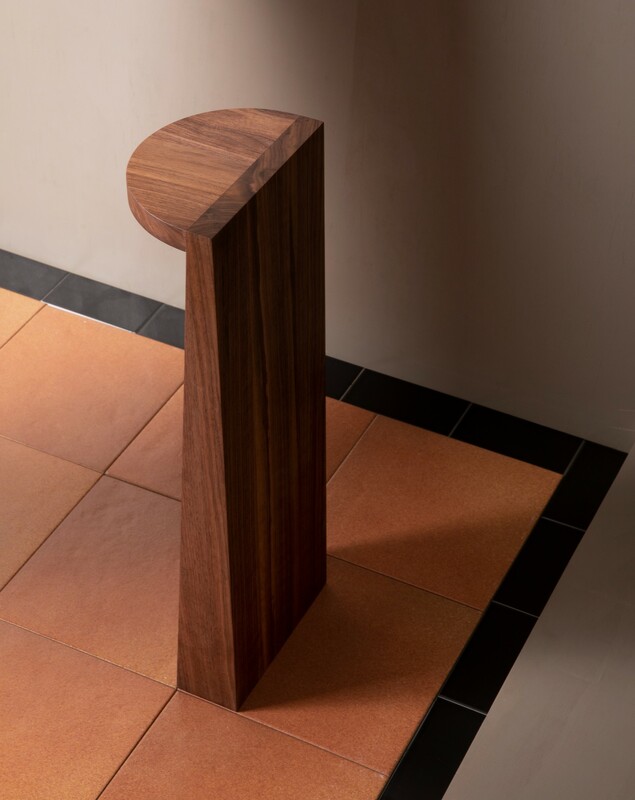 Design with life in mind.